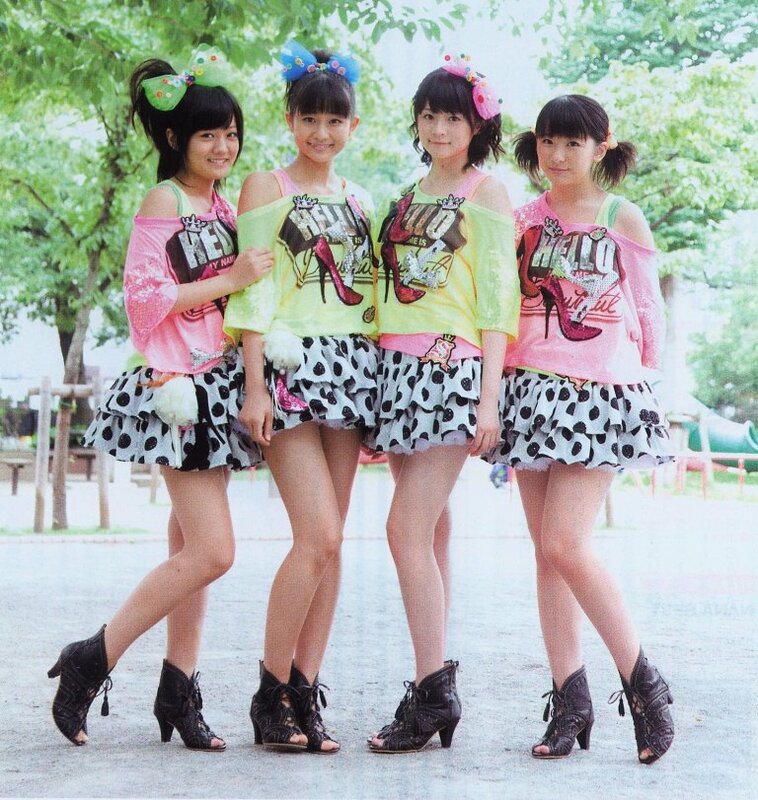 Information concerning the tracklist for S/mileage’s 7th single titled Tachiagaaru has been released. After I read through the whole tracklist for a few times, I was really amazed by the repartition of everything, from the different B-sides to the special features of the DVDs and to the Limited C, D and E editions that are special ones, and I finally realized that this is set to be one of S/mileage’s best and most extravagant releases so far, so please read through to understand. To clear things out in a proper way, this single will be the first one with the new members that will be revealed in a few days; it will have 6 different editions, 3 different B-sides spreaded as well as special Limited Edition C, D and E that will only be a CD with different tracklists, the Limited E consisting only of the main song and it’s instrumental, while Limited D is the only version with the B-side “B” and Limited C is the only one featuring B-side “A”. Even though it might seem confusing since we’re only referring to the content by letter because the titles aren’t yet revealed, I think this should give fans a general idea of the principe that this release will have, being the normal Regular and Limited Edition with the DVDs for Limited A and B (probably featuring the close-up in one and the dance shot in the other), along with special Limited Edition that will only have a CD allowing fans to provide themselves with different B-sides and pick the ones they like without having to pay the cost of a CD+DVD release. Overall, I’m really starting to get excited about this release since it seems even more exceptional than Uchouten LOVE, so hopefully the title for the songs will be out soon so that we can set ourselves in the theme of the single and stop referring by letters. Hopefully everyone can start reserving their copies now that we have a general idea of the content of each edition! The Single V release date is set for 10/5. Wow, three different B-sides. Probably all Tanpopo or Pucchimoni covers, but still, nice! On the *grasping at straws for answers* speculation front, maybe there will be one new member, as 4-nin S/mileage released 4 special editions.